← This Weekend is the West Chester Film Festival! 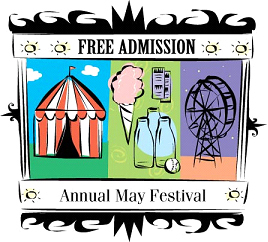 The West Chester Parks & Recreation Department’s May Day Festival of the Arts is quickly approaching, so save the date for SUNDAY, MAY 6 from 11:00AM-4:00PM. 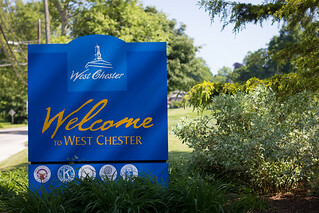 Take part in the free day-long celebration of the arts that’s perfect for the entire family at Everhart Park (100 S. Brandywine Street, West Chester) and weave your way through the wide assortment of quality arts and crafts booths that will offer artisan items for sale. Better yet, the festival offers family entertainment, fresh food, childrens’ make-it and take-it activities, a moon bounce and childrens’ rides. For more information, please call 610-436-9010.